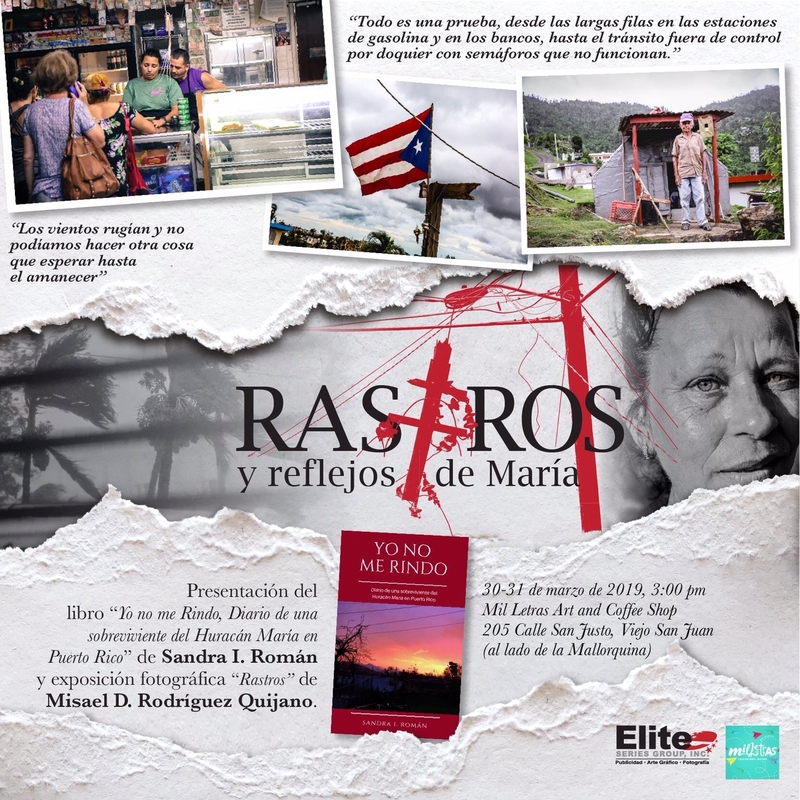 Photographer Misael D. Rodríguez-Quijano and Author Sandra I. Roman join forces to take you in a journey through the aftermath of Hurricane Maria in Puerto Rico. Through the lense of Misael's camera you will be able to discover the impact that the 2017 Hurricane had in the island. The narrative in the voice of Sandra, draws excerpts from her book Staying Strong, to create the perfect environment for reflection and healing.